Professionally managed by Williams & McDaniel Property Management to take all your worries away. 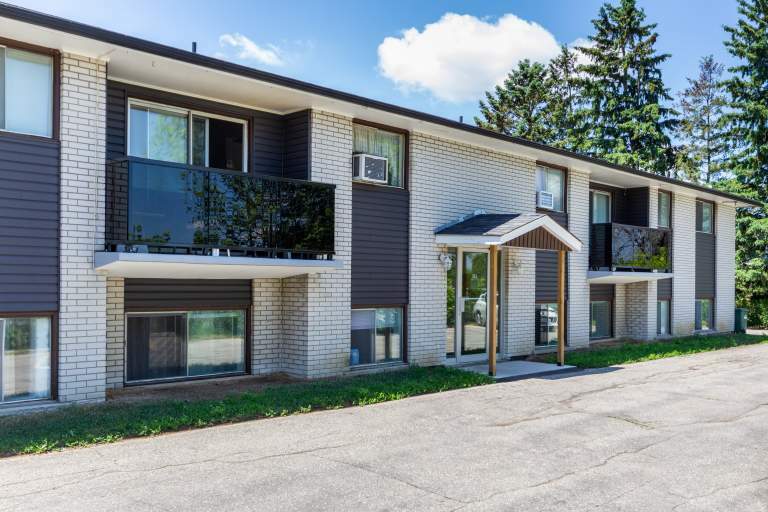 Willow Terrace Apartments are located close to schools, public transportation, parks and all amenities. Newly renovated. Clean, bright and spacious with your own private balcony. On-site laundry and storage facilities.